Our guide rods are made from the highest quality 304 stainless steel and machined to exact factory specifications. 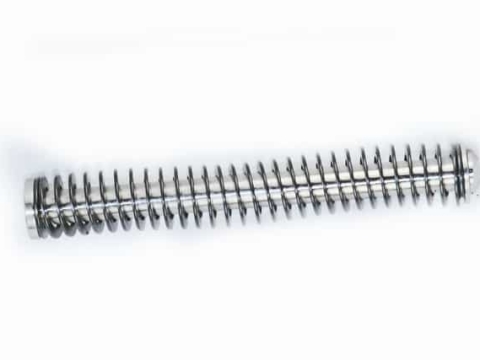 Our rods will work with both factory and after market recoil springs. 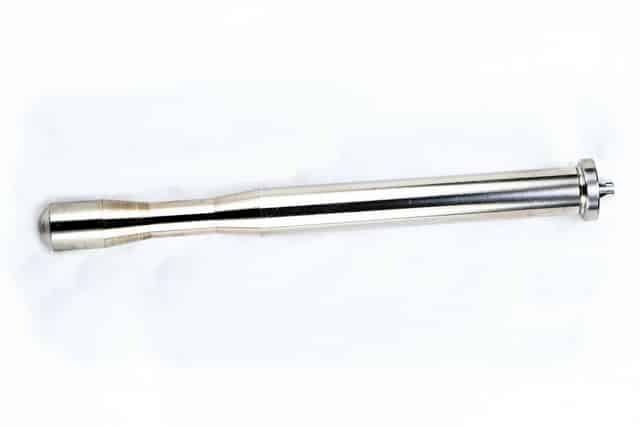 Stainless guide rods are solid and will not bend or distort like a factory plastic guide rod. 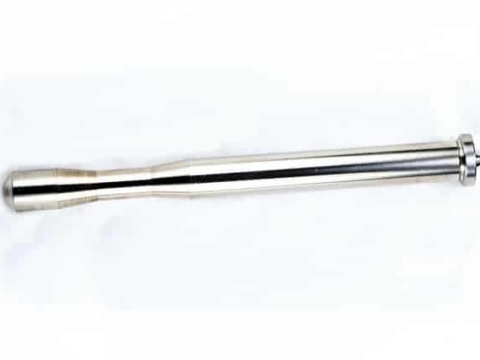 Replacing your factory plastic or hollow steel guide rod with a stainless steel guide rod adds extra weight under the barrel. 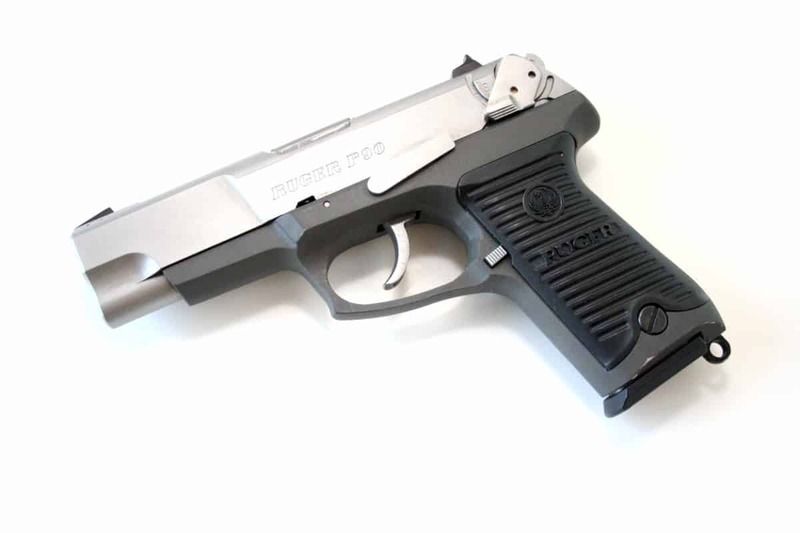 This can help reduce recoil, which in turn equals less muzzle climb when rapid firing. 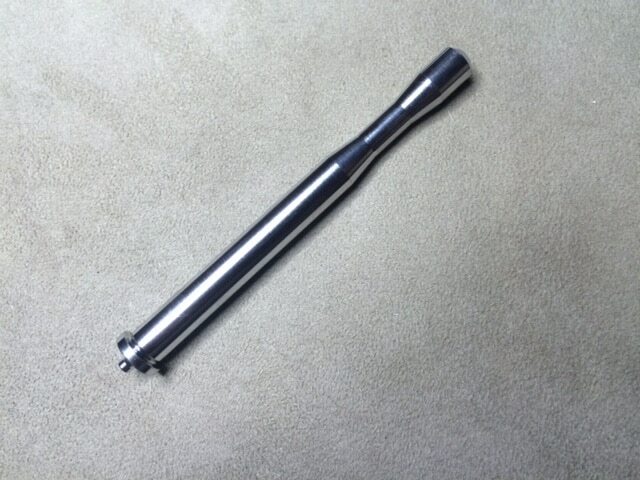 We also offer special machining services for guide rods not listed. Feel free to email us.